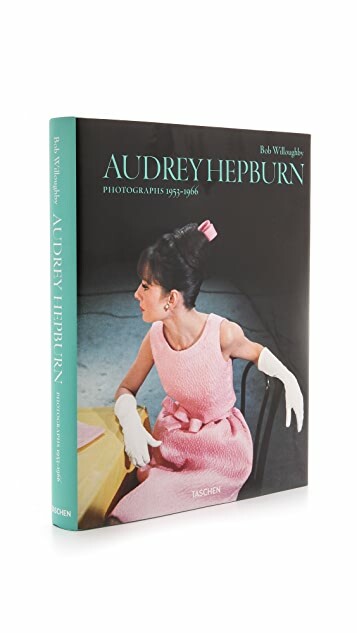 Hollywood photographer Bob Willoughby captured Marilyn Monroe, Elizabeth Taylor, and Jane Fonda but is unequivocal about his favorite subject: Audrey Hepburn. 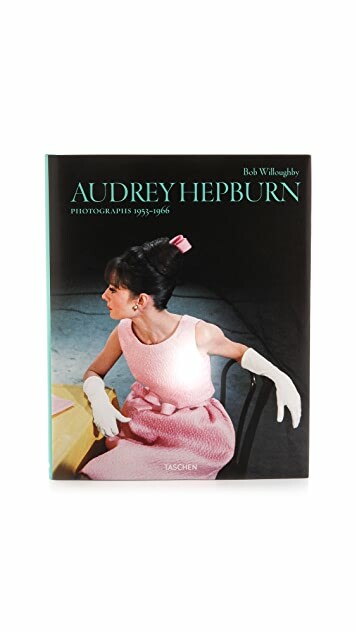 Willoughby was called in to shoot the starlet shortly after she arrived in Hollywood in 1953, and was enraptured upon meeting her. 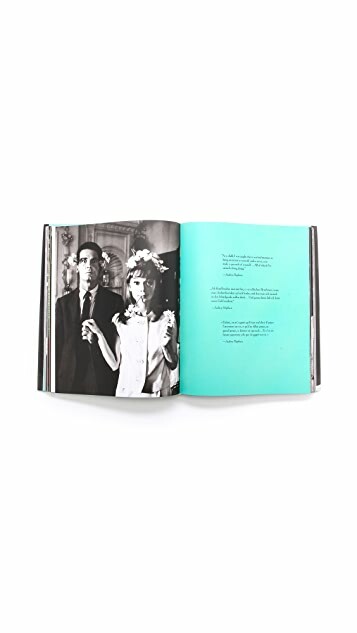 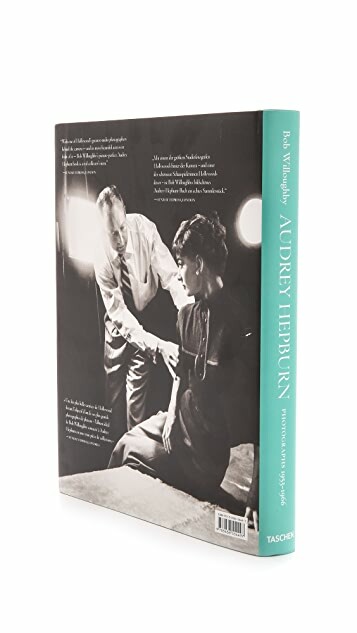 Willoughby became a trusted friend of Hepburn's, and his studies seek out the many facets of her beauty and elegance, comprising one of photography’s great platonic love affairs and an unrivaled record of one of the 20th century’s touchstone beauties.